> The FOReSIGHT project has been awarded University Hospital Institute status, reflecting the success of a long-term commitment by Inserm, Sorbonne Université, Quinze-Vingts National Ophthalmology Hospital and the Seeing and Hearing Foundation. 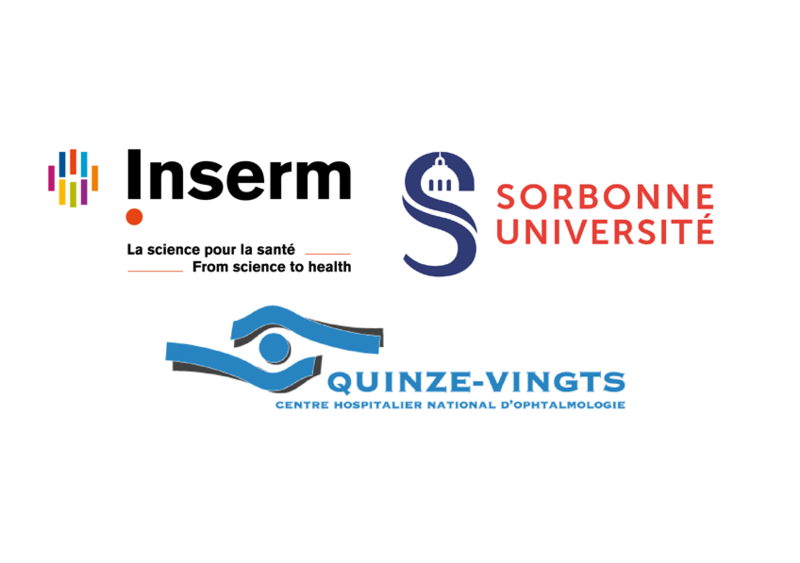 The FOReSIGHT project has been awarded University Hospital Institute status, reflecting the success of a long-term commitment by Inserm, Sorbonne Université, Quinze-Vingts National Ophthalmology Hospital and the Seeing and Hearing Foundation. These founding partners of what is now the seventh center of excellence to receive the coveted University Hospital Institute (IHU) label are embarking on an exceptional project to address the challenges of vision disorders. Centered around the Vision Institute directed by Prof. José-Alain Sahel, the project combines fundamental and clinical research of excellence to improve the knowledge and treatment of age-related macular degeneration (AMD), glaucoma, diabetic retinopathy and degenerative disease of genetic origin. The focus of the IHU is not just to understand these diseases but to restore vision. 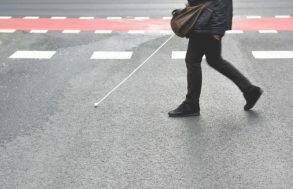 Visual impairment is one of the top fears of our fellow citizens and affects several million people in France (including over one million for AMD). The impact on education, employment, autonomy, cognitive functions and the emotional health of those affected is considerable. The human burden is incalculable, with the cost to society running into the tens of billions. The major funding accompanying this new status will considerably intensify the momentum of diagnostic and therapeutic progress driven by the IHU teams and their partners. 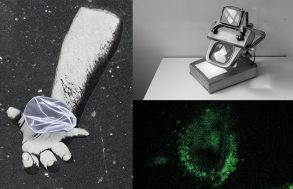 Their activities involve studying the mechanisms of visual perception from retina to cortex, and especially brain plasticity in a visual restoration context, characterizing aging and the pathological processes of the visual system to prevent vision loss, and finally developing and validating novel therapeutic approaches in regenerative and prosthetic medicine. This IHU is building on the many years of investment, by the founders having supported the Seeing and Hearing Foundation in the framework of the Labex LIFESENSES (Laboratory of Excellence) of the “Seeing and Hearing” Carnot Institute, by the Clinical Investigation Center and by the Inserm-CNRS-SU Joint Research Unit led by José-Alain Sahel. The Vision Institute has enjoyed a number of successes in enterprise creation and in its industry partnerships. The IHU will have an additional leverage effect on the innovations generated directly by this new project and is at the heart of a large international partnership network with, among others, the University of Pittsburgh and Japan, with which it will work in synergy. The IHU will operate on the basis of flexible governance by public stakeholders and with the involvement of partners – particularly patient associations. Project champion José-Alain Sahel thanks “the teams at the Vision Institute and Quinze-Vingts National Ophthalmology Hospital, as well as the public partners and stakeholders, associations and industry players which have made it possible, thanks to this State support, to embark on a new era of transformation serving patients and society”. Director Jean-François Segovia and Medical Committee Chairman Christophe Baudouin declare: “Quinze-Vingts National Ophthalmology Hospital, the world’s oldest institution in the fight against blindness, together with its institutional partners, will be able to step up the innovation strategy conducted on the campus by the clinical teams and by the Vision Institute. The successes accomplished are also the measure of what separates us from our ultimate ideal: an end to blindness. There is no doubt that this IHU will be a potent accelerator of innovation, education and treatment”. Jean Chambaz, for Sorbonne Université, declares: “This new success will enable the Vision Institute to pursue its integrated approach to vision, mobilizing numerous Sorbonne Université disciplines around a major public health issue. The IHU will enable it to extend its action via a personalized medicine network, bringing together patients and a broad network of healthcare players and structures”.